MWT is a company registered under the Companies Act 1997 in Papua New Guinea. The Company has been in operation since year 2000 and specializes in tours to Mt Wilhelm, the highest mountain in Papua New Guinea (PNG) which sits at 4,600 meters above sea level. The Company also provides tour services to cultural festivals and adventure destinations in PNG. All bookings and administration are handled at the head office of the company which is situated at Section 388, Allotment 8, Boroko, Port Moresby, National Capital District, PNG. 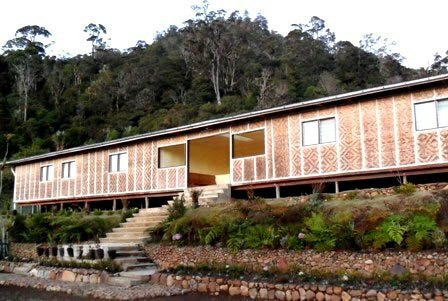 The Company operates an alpine lodge which is located at the foot hills of Mt Wilhelm in Gembogl, Simbu Province of PNG under the business name Camp Jehovah Jireh (Camp JJ). All the Destination Mt Wilhelm related services are provided from Camp JJ.